The long-awaited Magic Leap One augmented reality headset has finally hit the market with a starting price of $2,295. At this price, it is currently more costly than almost any other virtual reality headset that has ever been released into the market. Only the Microsoft HoloLens which goes for $3000 is currently costlier than this. There has been a massive hype over the years over Magic Leap and the augmented reality startup has been funded heavily, raising more than $2.3 billion to date from companies such as Alibaba and Google. 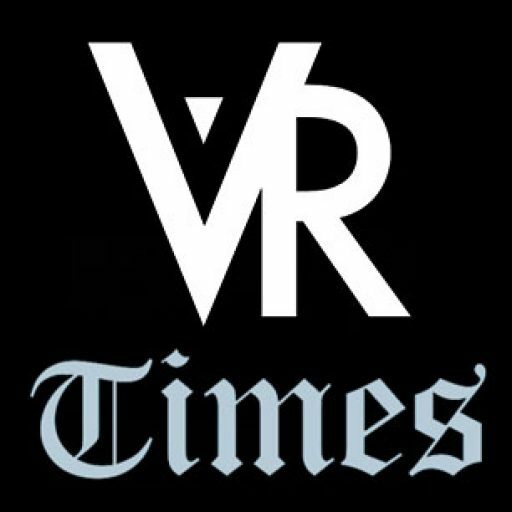 Last year, the startup created a huge buzz with its release of a teaser video that gave users glimpses of its mixed reality technology. 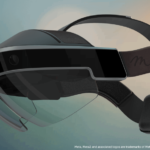 Due to the hype that has been building over the years, there is huge expectation of whether its newly launched headset will deliver its promised and much vaunted mixed reality experience. 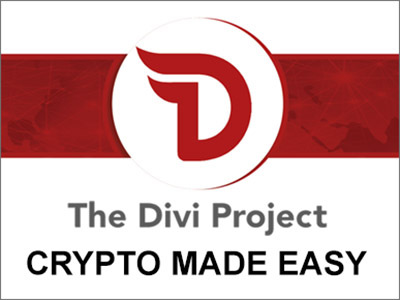 However, if you watched that video and were expecting really something really futuristic, you will be a little disappointed though this is just the beginning for the startup. The company has just announced that it will commence shipping its Magic Leap One Creator Edition headset. Magic Leap will be releasing “limited quantities” of the headset to developers heralding its broadest release of its technology which has been mired in secrecy for years. The first edition of the Magic Leap One headset will cost $2,295 and will include the AR glasses which are known as the Lightwear, handheld controller, a wearable computer that is known as the Lightpack, charges and a few apps. 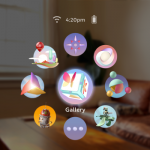 The Magic Leap AR headset comes packed with lots of great software features such as the Create painting tool, Helio web browser and a Social Suite toolkit that can be used to create share spaces and avatars. 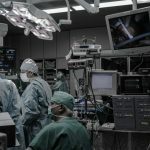 The company will also provide its developers with the Creator Portal hub where they will be able to access richer sets of toolkits and additional software. 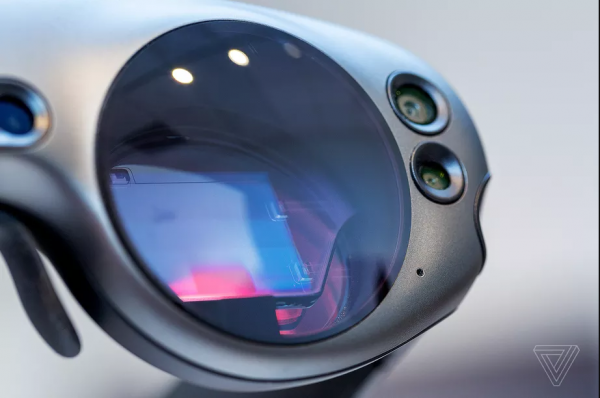 According to the company, the Magic Leap One Creator Edition will be a “spatial computing system” that will superimpose virtual images into the wearer’s real world for a powerful mixed reality experience, blurring the lines between the real and the virtual. The unique design and technology of the headset will let in natural lighting along with softly layered synthetic lightfields that will allow creators on the platform to come up with some of the most believable mixed reality experiences. Developers will be able to create realistic-looking virtual worlds within our real world using the headset. 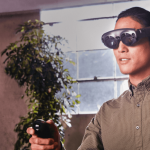 While the AR headset is aimed at developers, customers interested in acquiring it may choose to pay an extra $495 in order to get an upgrade to the Professional Development Edition. This edition is also packed with an extra hub cable and RapidReplace service access which can provide customers with a rapid device replacement service within 24 hours. 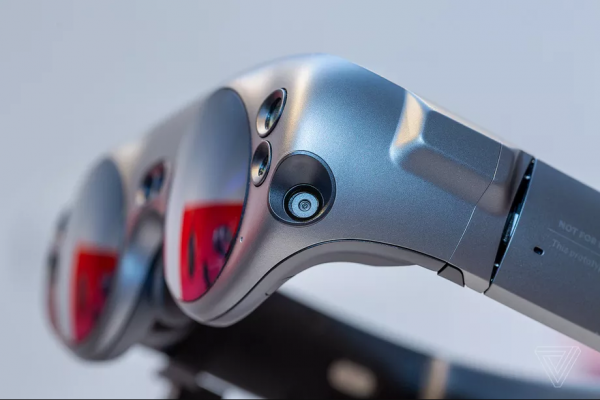 The Magic Leap One Creator Edition headset is currently only available in the US on a limited city-based availability. 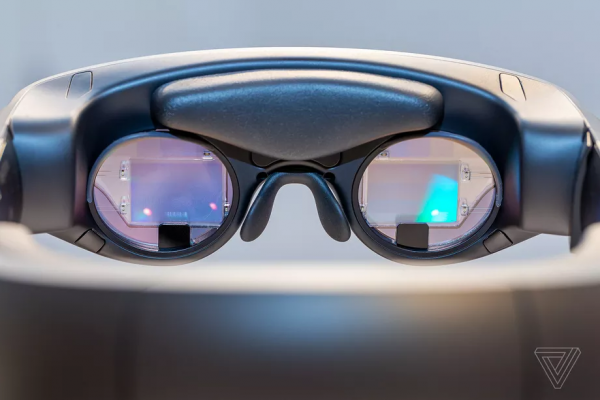 Since a purchase also involves an in-person delivery and setup of its developer-focused hardware by the company representative, only people resident in the U.S. cities of Miami, Los Angeles, New York, Chicago and San Francisco can order the augmented reality headset. The company does the in-person delivery in order to establish the headset size that will be most appropriate for its buyers. The device has two size specifications. In spite of the developer-focus, the manufacturer has also released it with various consumer-centric products. 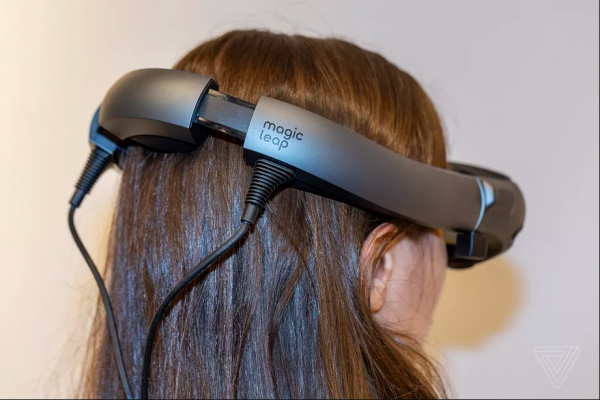 A partnership between Magic Leap Studios and Sigur Ros renders the Icelandic band to users in a very realistic augmented reality experience. The edition’s Create toolkit will allow users to build, draw or paint objects through a sandbox-like mixed reality environment. The Create program is a sneak peek into the magical possibilities that you can create in the real world using augmented reality. For example, you can have an AR render of a knight and a dinosaur slugging it off on your coffee table. 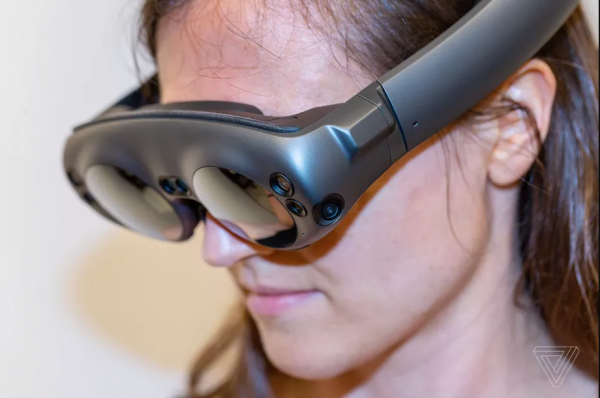 Many AR developers have praised the potential of the Magic Leap One headsets thanks to its rich sets of features such as the eye and hand-tracking technology that allow the headset to seamlessly interact with your person. However, the drawn-out launch process which is a few years late might also have hurt its chances. The hype could have amounted to something if the headset had been released a few years back when it was still a magical concept in most people’s minds. The Microsoft HoloLens has particularly been very popular with many creatives and developers. Still, there is a large community of AR enthusiasts that is ready to experiment with Magic Leap’s new standard in AR headsets. The company has already partnered with various businesses such as Wayfair which used its headsets to create an augmented reality app that allows users to play with furniture placement in a real-world environment such as a room. Augmented reality and virtual reality have still not gone mainstream. Usage has been limited to a small community of early adopters and innovators. 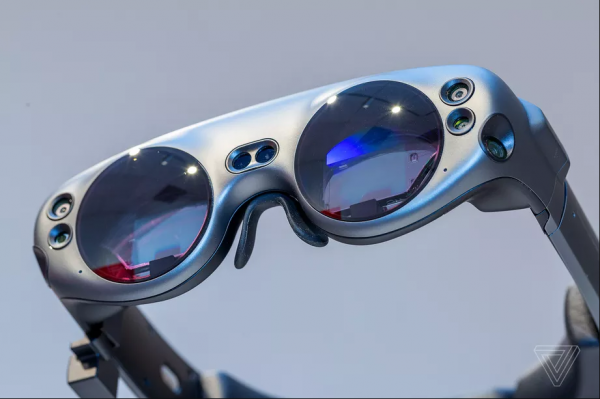 The Magic Leap headset launch is part of the necessary product iteration that will eventually usher in mass market AR products for mainstream use. 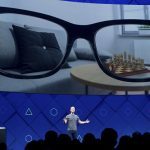 AR is thought to have a greater potential to catch on fast with mainstream users than virtual reality since it is realizable not just on headsets but also on tablets and smartphones.